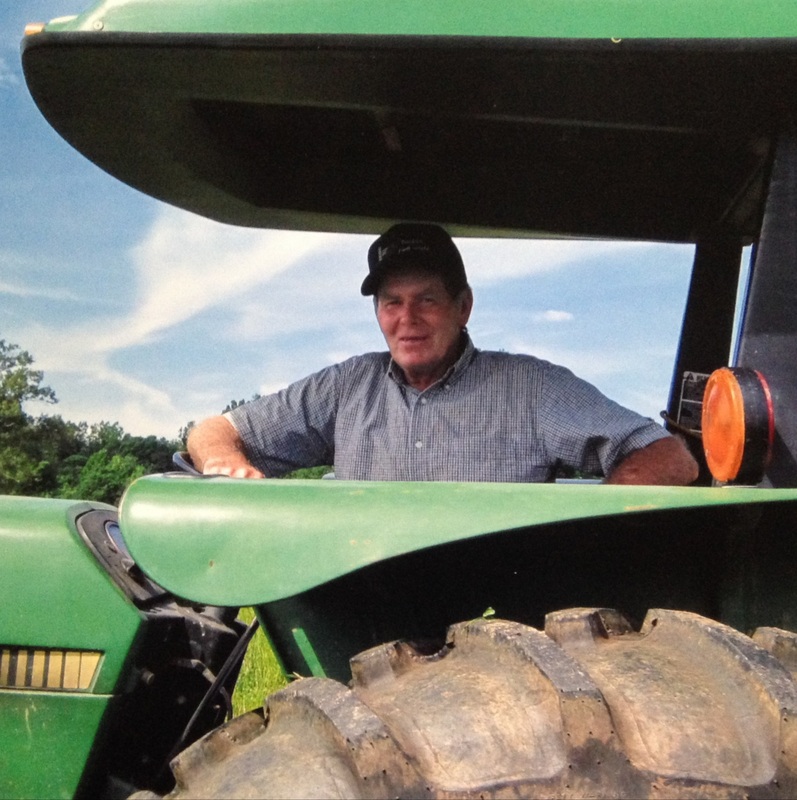 Joseph Leonard Seamster, age 80, of Phenix, VA passed away peacefully on Thursday, May 24, 2018 at his home. He was born June 15, 1937, to the late John and Elizabeth “Lizzie” Seamster. He is survived by his wife of 48 years, Barbara Ann Seamster; two sons, Gregory L. Seamster (Iva), and Kevin G. Seamster; one brother, Robert G. Seamster (Freda); one sister, Frances Beagle (Harold); and a number of nieces, nephews and cousins. Joseph was a veteran of the U. S. Army, was a hard working tobacco farmer, and enjoyed his career as a USDA tobacco grader. He found joy in raising cattle and gardening. He especially enjoyed growing and sharing flowers, tomatoes and other vegetables. He joined Bethel Baptist Church at an early age and served as a deacon, chairman of the cemetery committee and helped in many other ways to share God’s love. He will be remembered for being a kind, loving husband and father, and a true friend to many. A funeral service will be held at 4 p.m. Sunday, May 27, 2018 in Bethel Baptist Church, Phenix, VA. The family will receive friends at the Browning-Duffer Funeral Home, Keysville, VA on Saturday, May 26, 2018 from 7 to 8:30 p.m. The Browning-Duffer Funeral Home in Keysville, VA is in charge of the arrangements. I am so sorry for your loss, may all the memories of your time together bring you many smiles and chuckles. He will always be with you. Please know that many people are thinking of you at this time. I wish you peaceful, happy memories to carry you through.